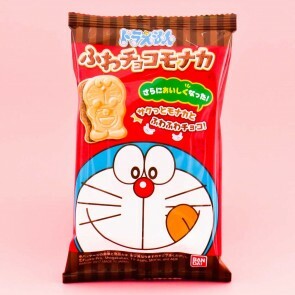 Bandai is a Japanese company best known for being one of the biggest toy makers in the world. 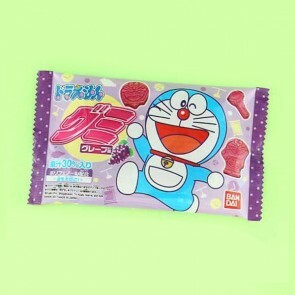 The company is famous for creating the world-famous Tamagotchis and the super popular line of Sailor Moon merchandise. 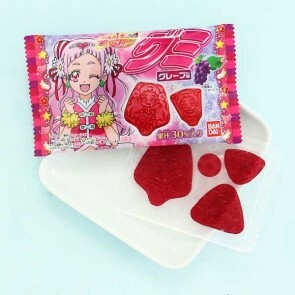 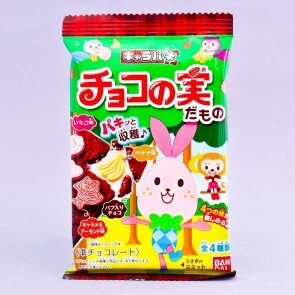 In recent years Bandai decided to bring their passion for sweets to life and started also manufacturing candies. 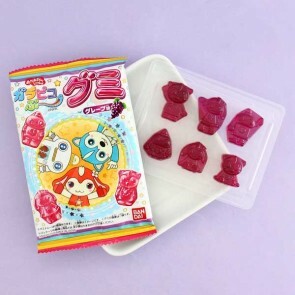 Their super fun Doraemon and Tsum Tsum candies are worth tasting!